Why choose our Sober Living Facility? Home / Valiant Recovery Gold Standard Drug Rehab / Why choose our Sober Living Facility? 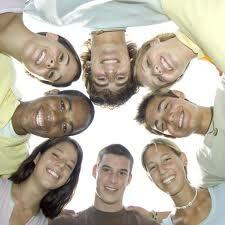 Need a Sober Living Facility after treatment? 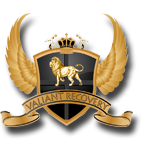 Valiant Recovery offers facilities for sober living that are comfortable, supportive and effective. This allows you to concentrate on finishing your recovery without any added stress or relapse risks. We can give you the confidence and strength needed to face the world again and stay sober. 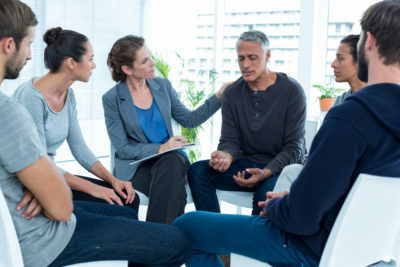 Why do individuals choose to attend sober living facilities? After receiving treatment and leaving the rehabilitation facility most clients are not fully prepared to transition to living sober in the outside world. This can cause a high rate of relapse and a further need for substance abuse and addiction treatment. Sober living facilities may also be called halfway houses, sober recovery homes, and other names but they all share the same goal. Sober living facilities help make the transition from treatment centre to sober living easier and less stressful for recovering addicts and those with substance abuse issues. Sober living facilities help recovering clients develop the skills needed to cope with normal life outside of treatment. At Valiant Recovery, we understand the pressures and the triggers that our clients will be facing when they leave our supportive environment. Staying in our facility can strengthen the recovery progress and generally helps our clients build the confidence needed to stand up to friends, family members, and peer pressure. Many clients feel that “the best offence is a good defence,” and they choose to stay with us until they feel they will not be tempted to relapse and they have the mental clarity and decisiveness needed to make much better choices. Our elegant facility and our great staff our at the disposal of our guests and if you or someone you know is in need of the level of care that we provide, then please call us.